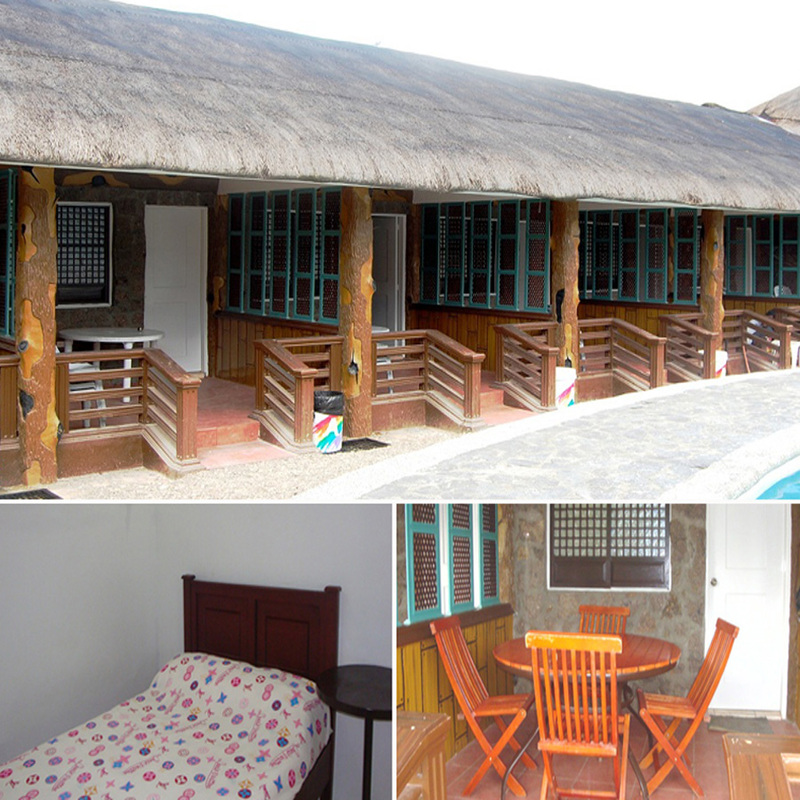 Located right in front of the wave pool, this miniature two-storey cottage inspired by the houses at the Capital City of Ilocos Sur is suitable for overnight and day swimming. 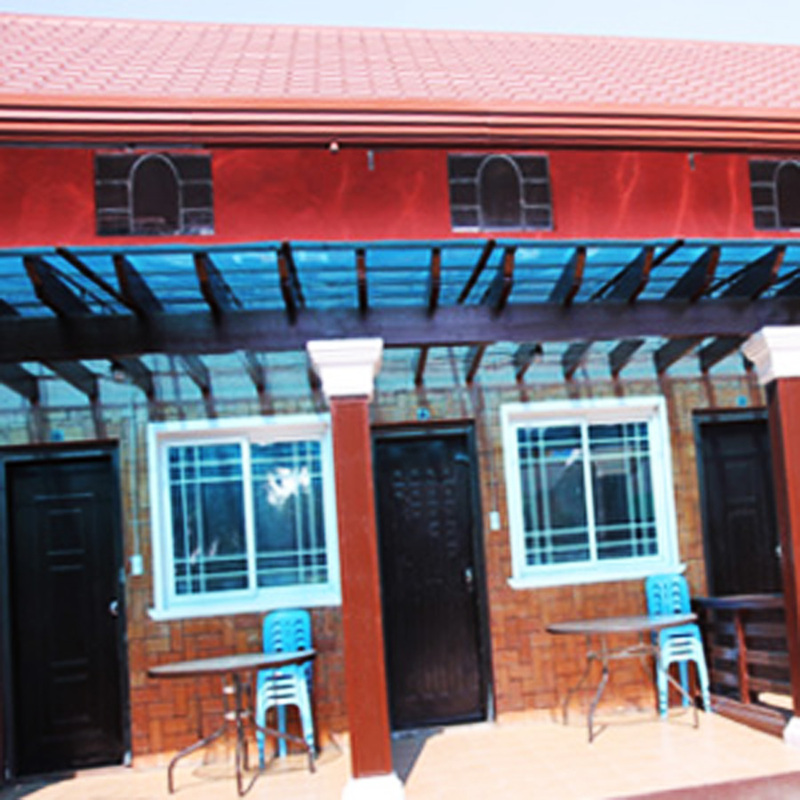 Size: 8 sqm. 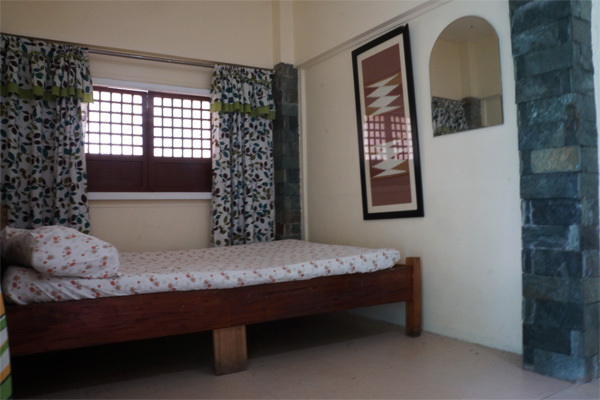 If you want a more private time with your partner/friends, this adorable aircon “batanes inspired” (aided with capiz windows to amplify the old-era feeling) cottage will definitely soothe you. Let’s go up north with this "summer capital inspired" house. 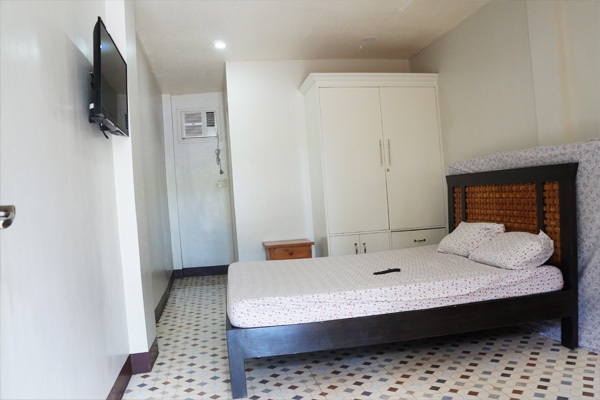 This room offers hot and cold shower, plus electric kettle, should you like to take a hot sip of coffee or chocolate! 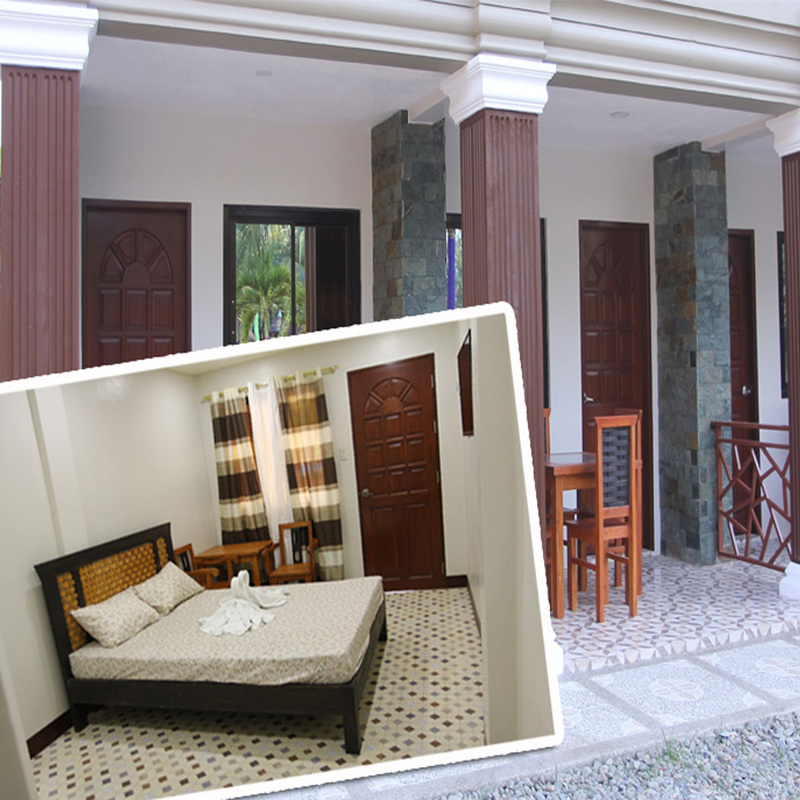 Elegant, comfortable and welcoming, this room is ideal for family and barkadas! 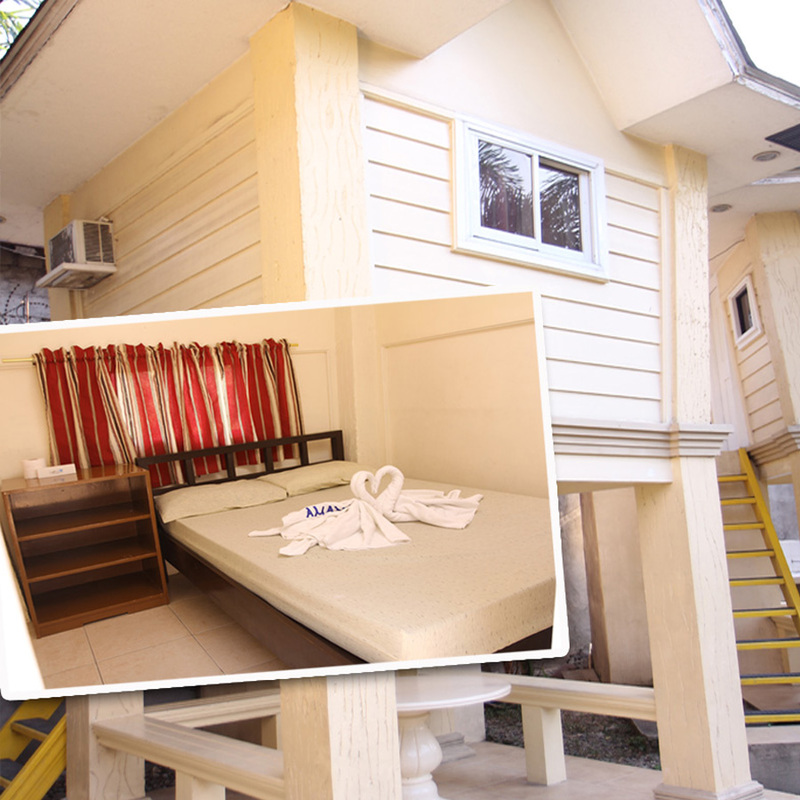 Size: 25 sqm. 6 Persons capacity. 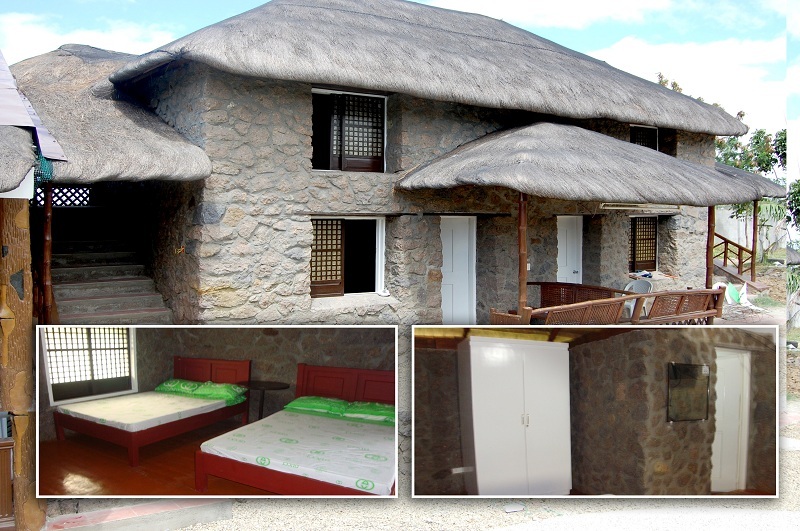 This non-aircon batanes-house (with capiz windows) inspired cozy and comfy cottage can give you that laid-back feeling of being in the northernmost province of the Philippines. 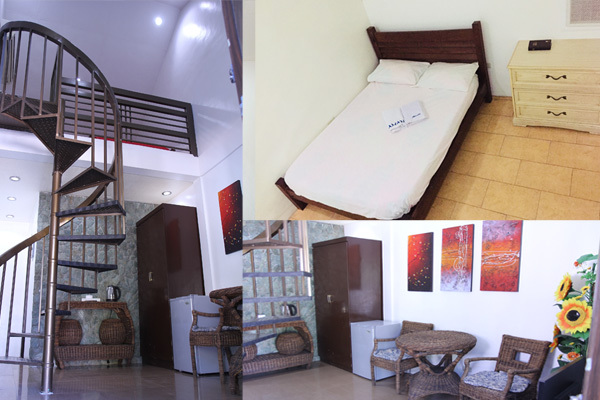 This can accommodate a maximum of 9 persons even on overnight stay! 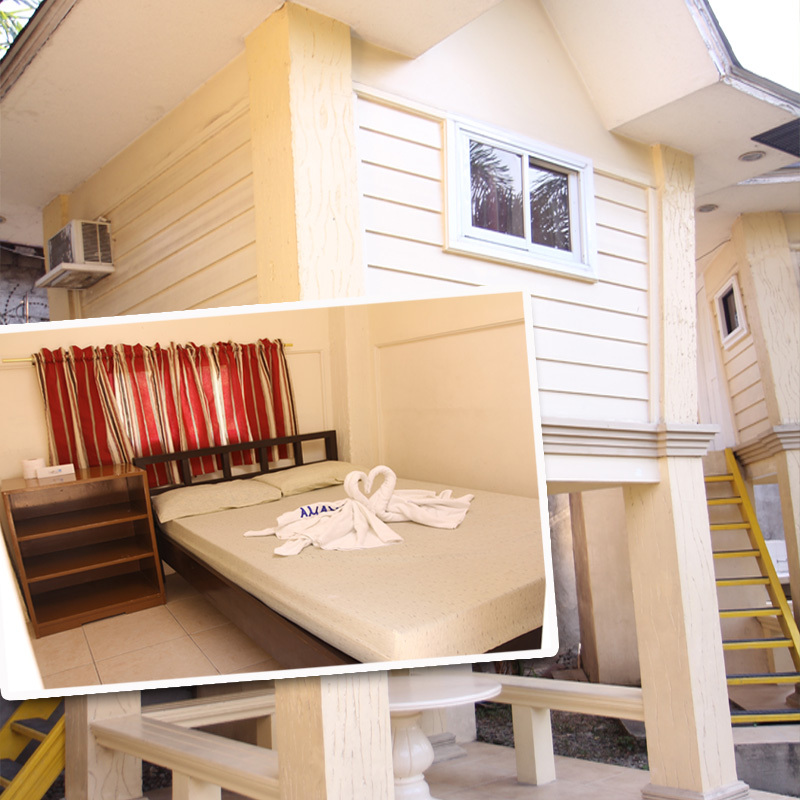 Size: 25 sqm. 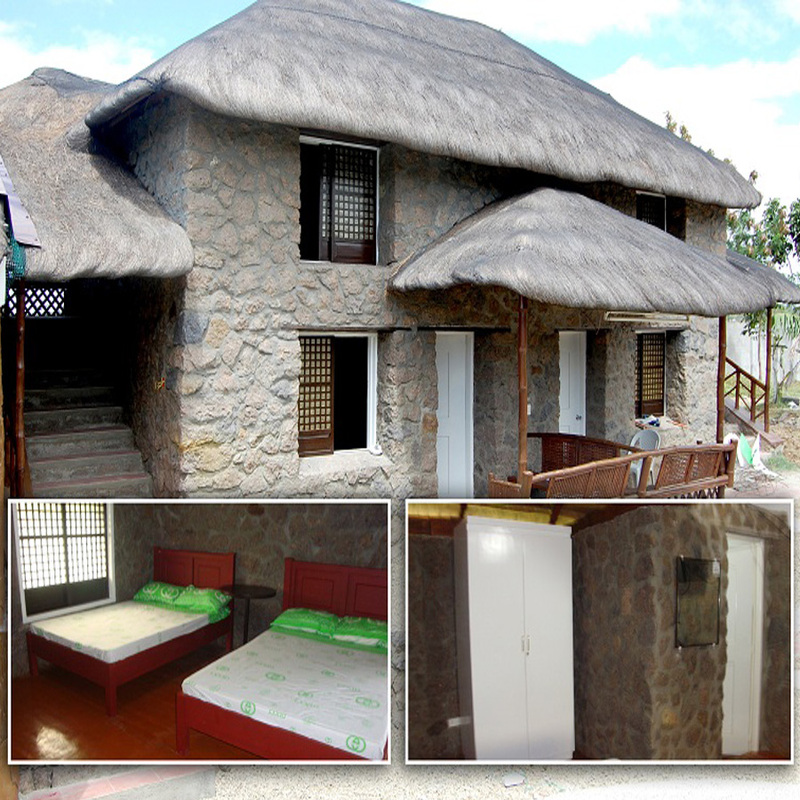 If you are looking for a more intimate time with your loved ones, this cute and delightful two-storey cottage is best for you. 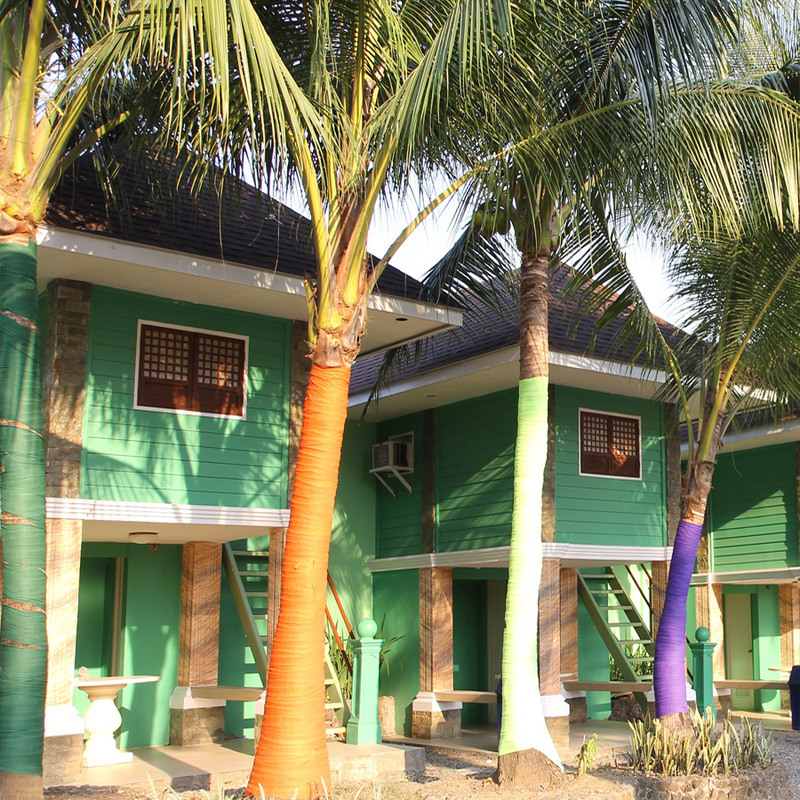 For inquiries and reservation please contact us.